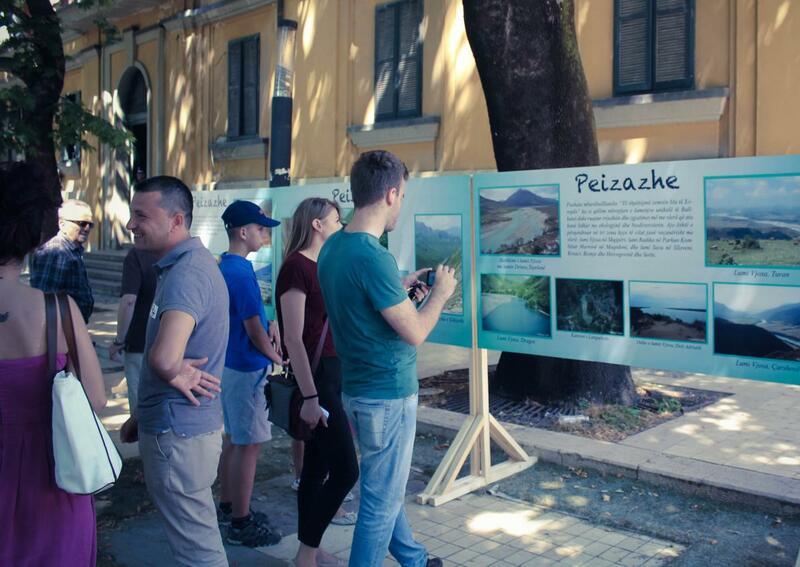 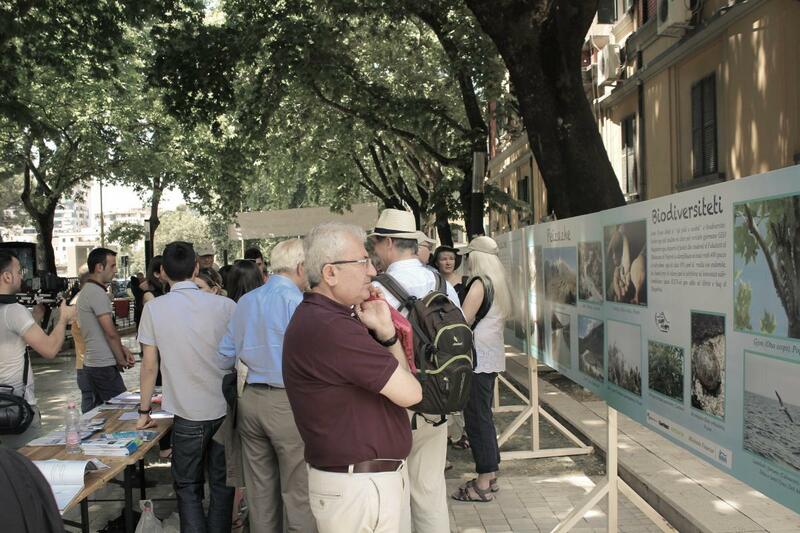 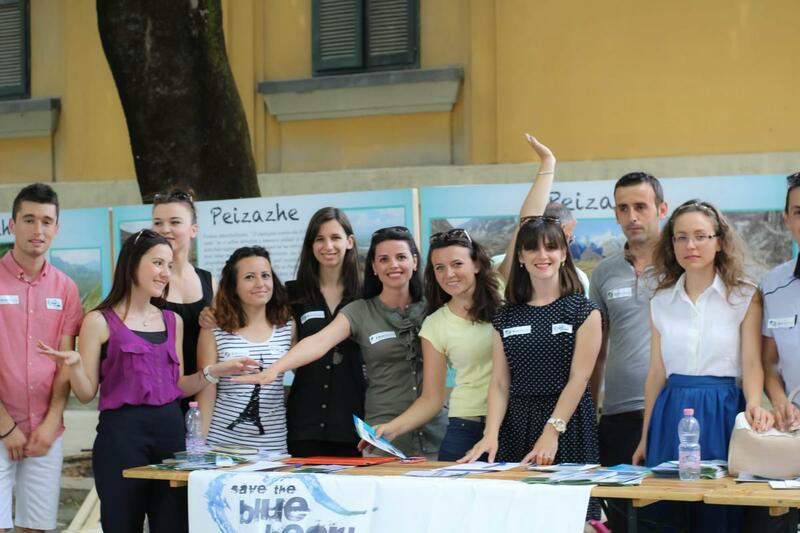 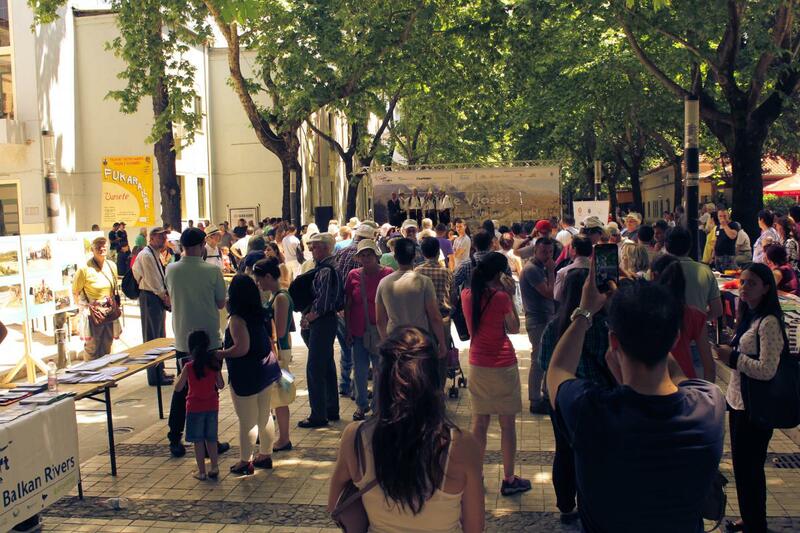 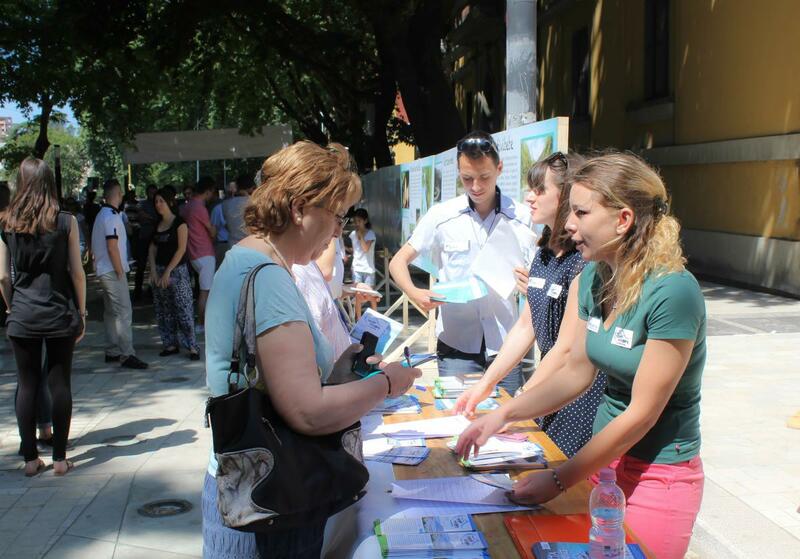 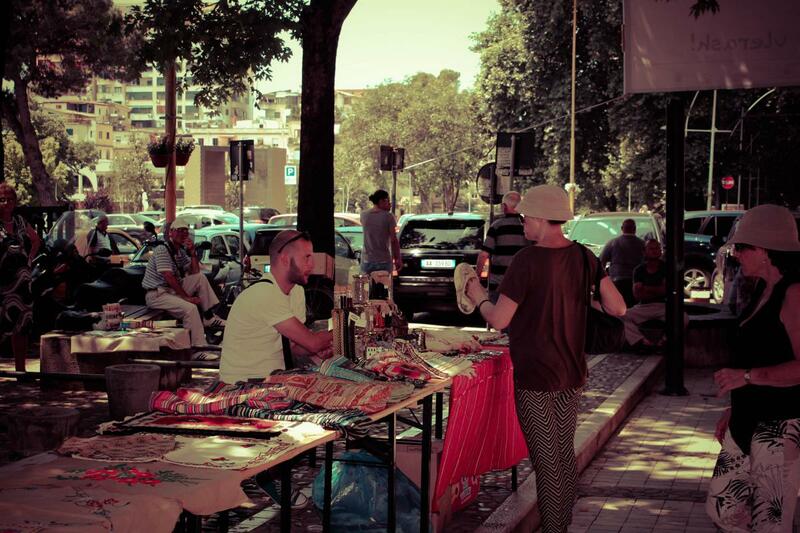 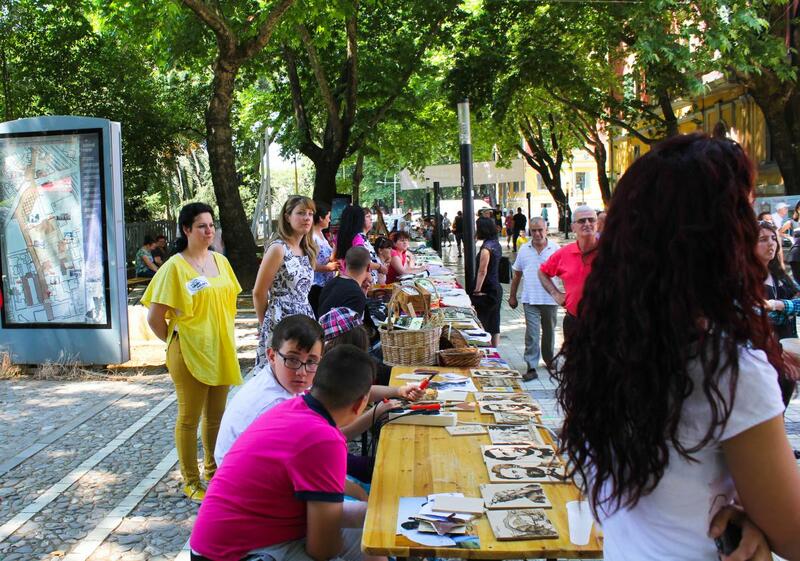 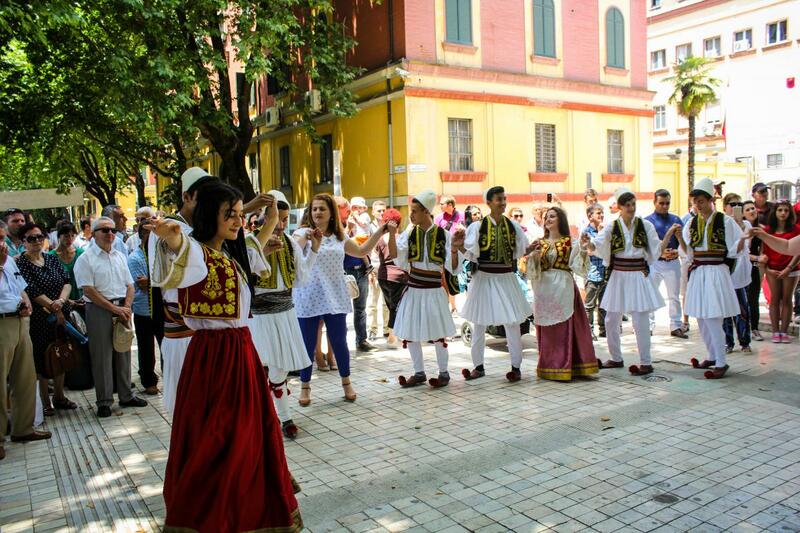 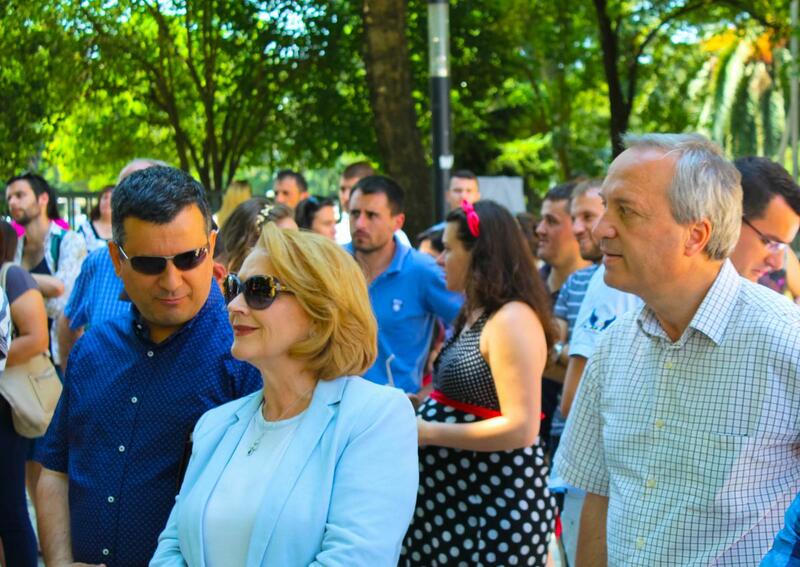 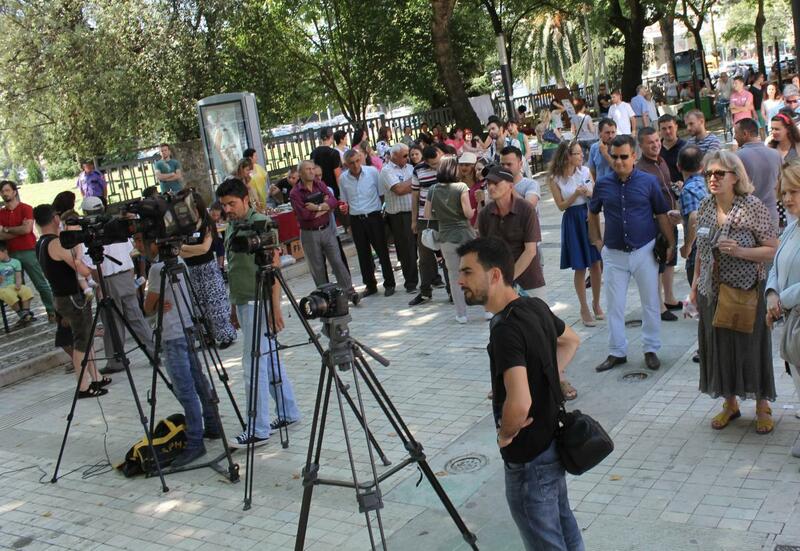 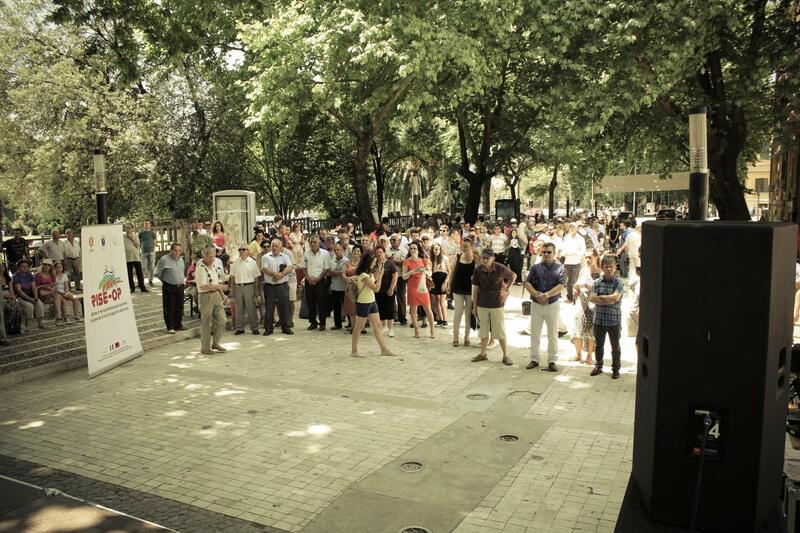 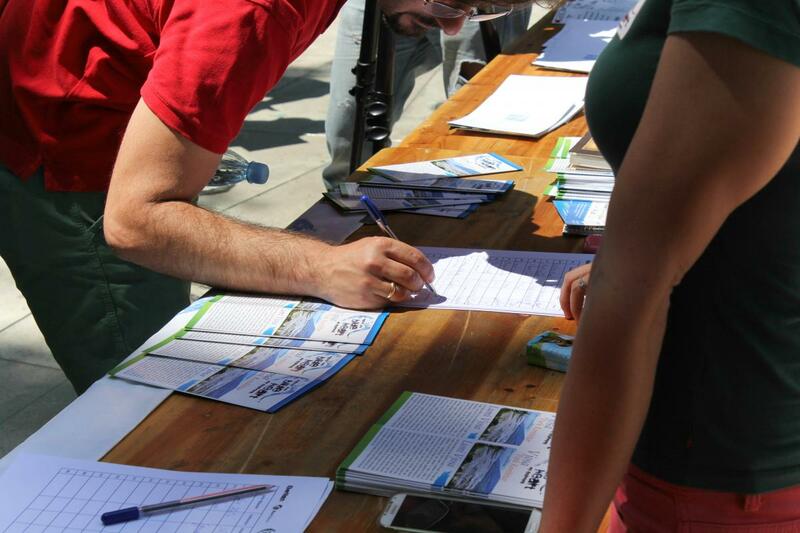 Within the context of the Blue Heart campaign, EcoAlbania oraganized the “Vjosa Day” on June 6, 2015 in a pedestrian area in Tirana. 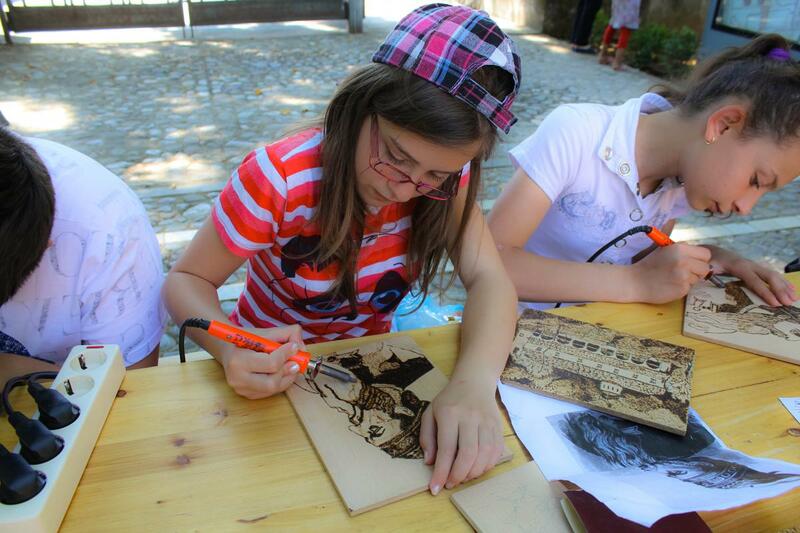 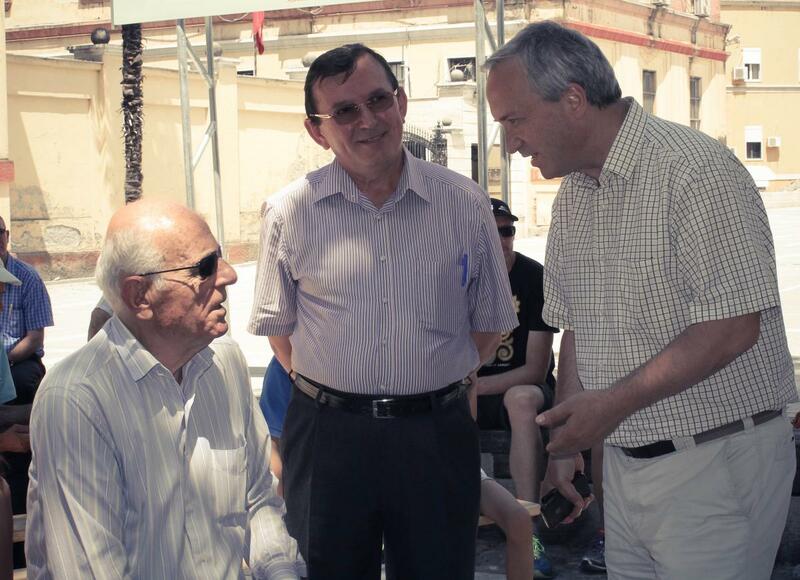 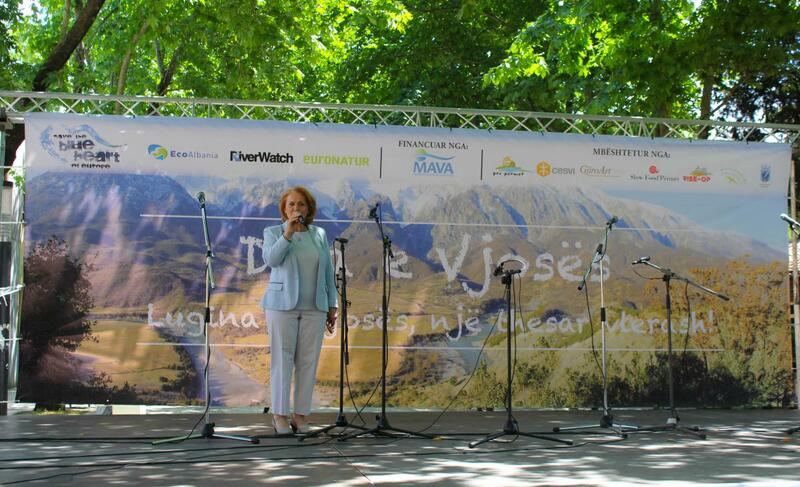 It was the closing event of the “Vjosa Tour” – series of meetings with local communities of the Vjosa valley. 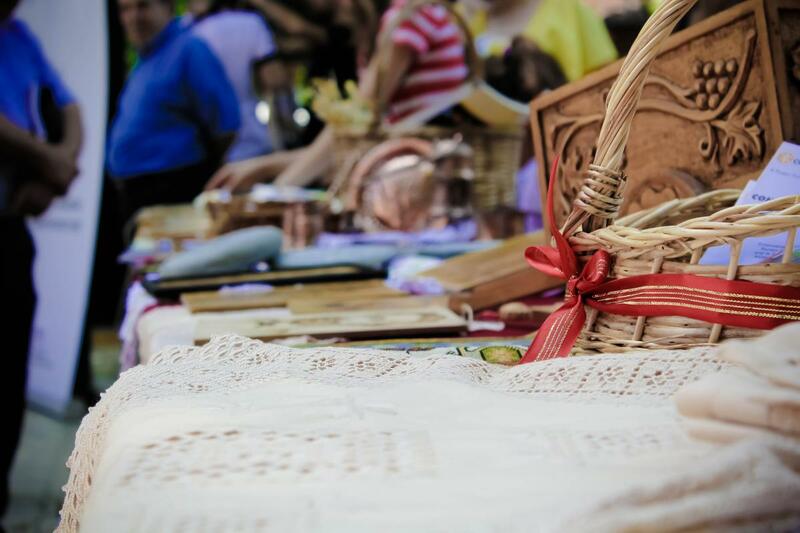 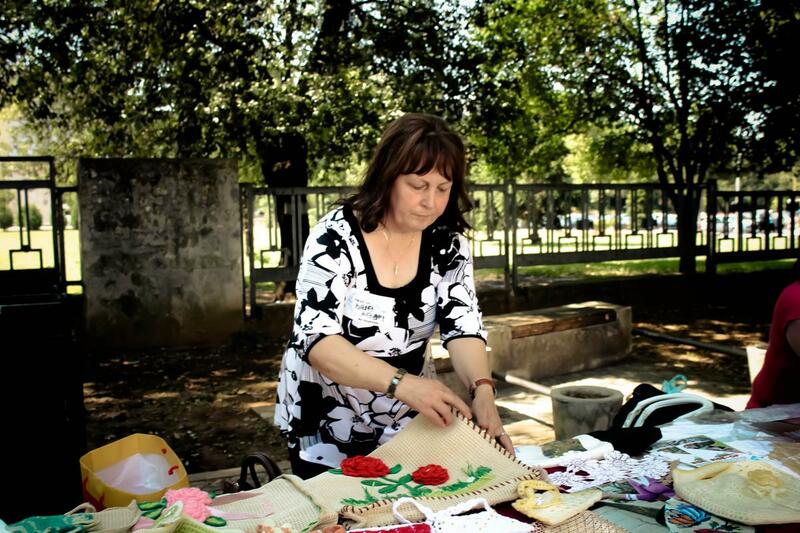 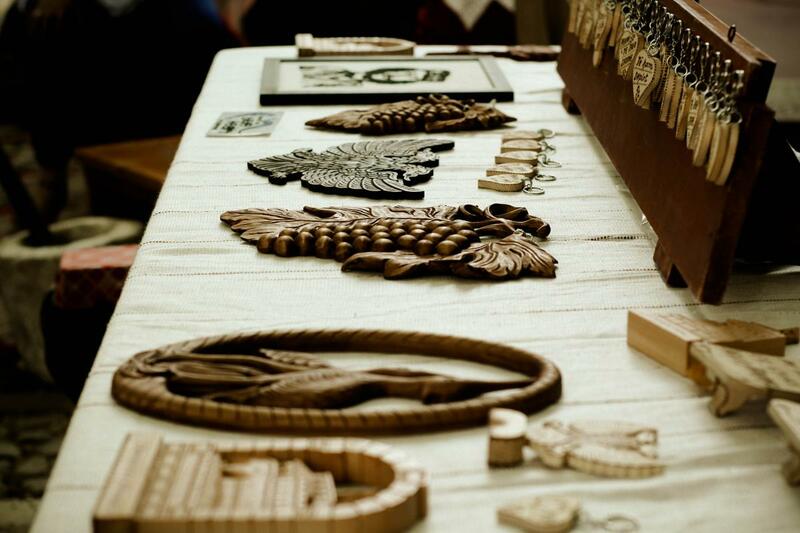 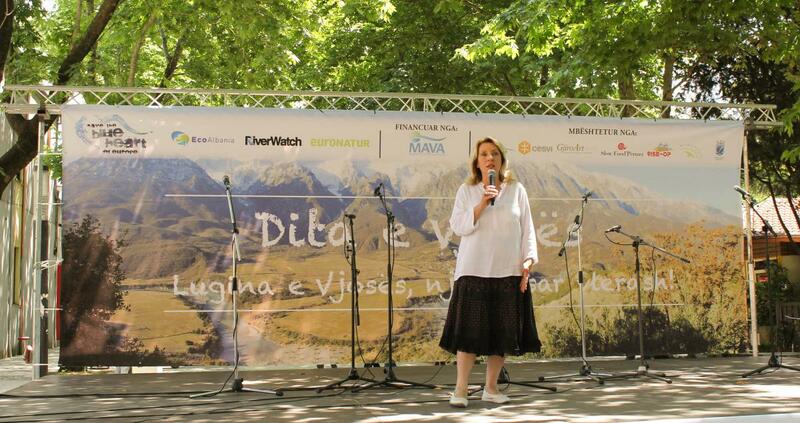 The Vjosa Day was a colorful celebration of the beautiful Vjosa valley, at which residents of the region exhibited the values the area provides through food fairs, traditional handcraft products, folklore, as well as its natural beauty through a photo exhibition. 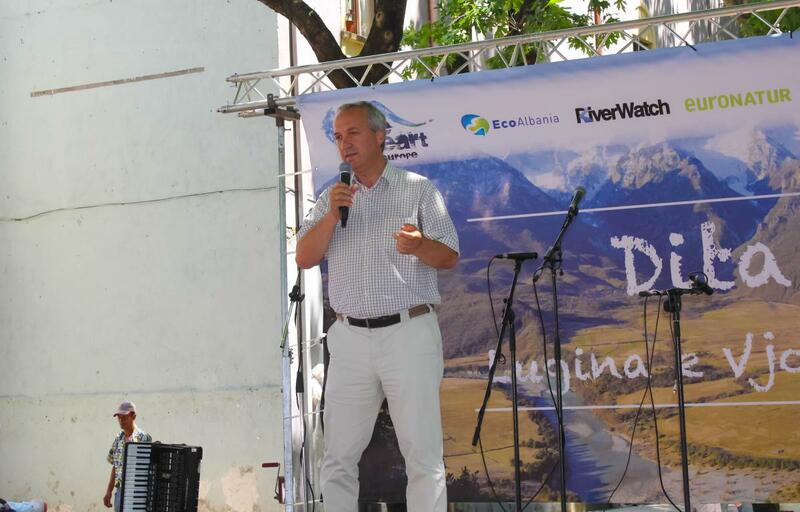 The event also succeeded in raising awareness for the threats the Vjosa River is facing due to the construction of hydropower plants. 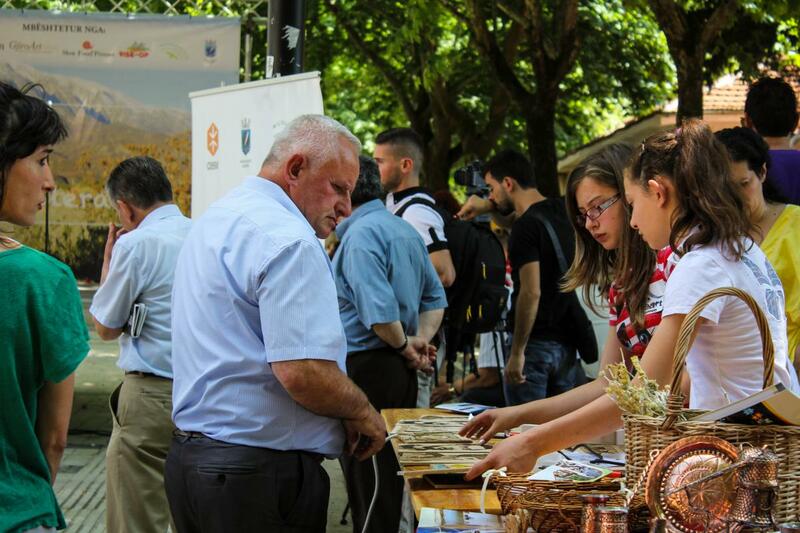 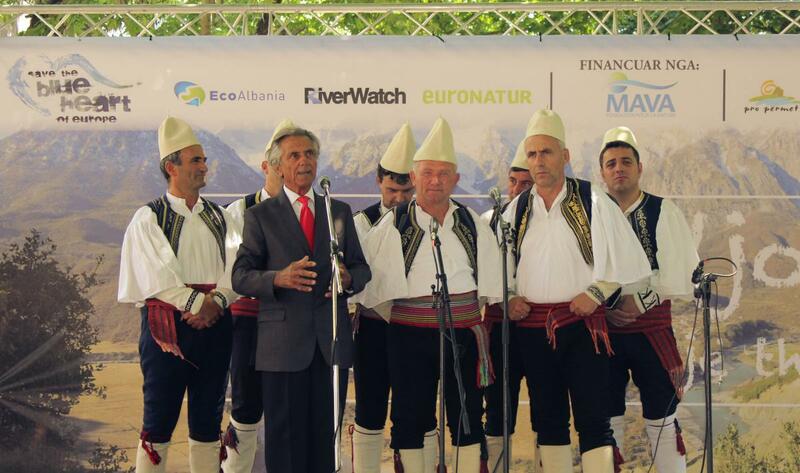 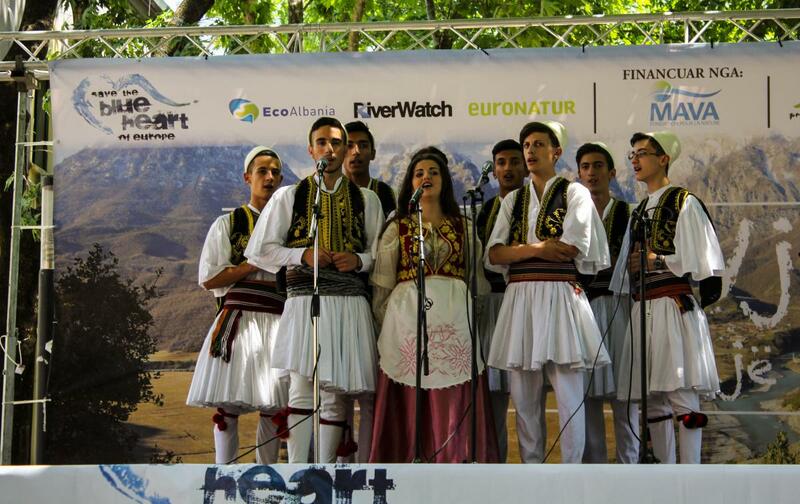 Participating communities from Përmeti, Tepelena, Gjirokastra and Selenica are determined to protect this last wild river of Europe and promote sustainable development of the region.